At the recently held General Conference Annual Council in Battle Creek, Michigan, on October 14, 2018, a vote was taken to implement a new system of compliance over church entities around the world. The vote was a disappointment to many and to us, as officers of the Southwestern Union, for we feel that unity within our church cannot be achieved with the approval of this compliance policy. We are concerned about the increasing centralization of authority of the General Conference and the countering of the established local union administrative authority. 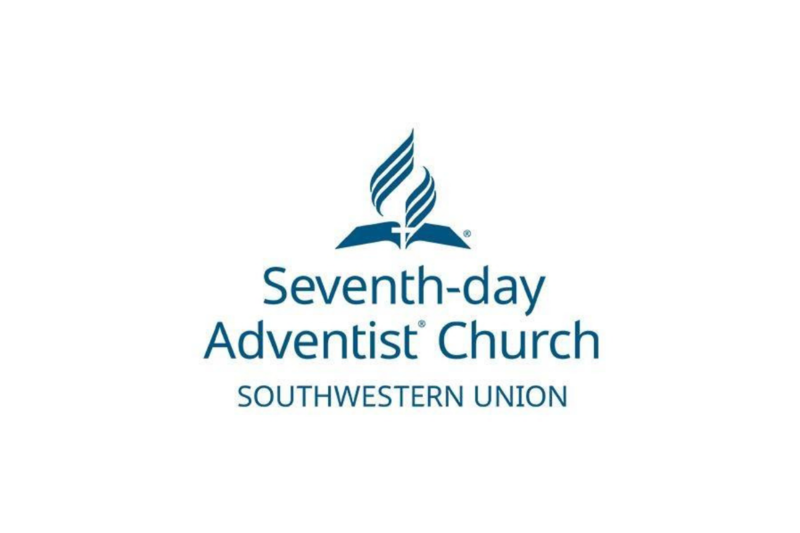 The question that many have asked is, “What happens now?” We want to assure you that the Seventh-day Adventist Church is safe in the Hands of our Lord and Savior Jesus Christ. As His people, we must remain faithful and trust the Lord’s leading as He directs His Church leadership and our organizational mission. Within the next week, the Executive Committee of the North American Division will meet and discuss how to address this recent development. The Executive Committee of the Southwestern Union will also discuss and assess how we will address this newly-implemented policy as it relates to our local territory. Stay faithful. Christ is coming soon. This statement originally appeared on the Southwestern Union Conference of Seventh-day Adventists website. Image courtesy of the Southwestern Union.